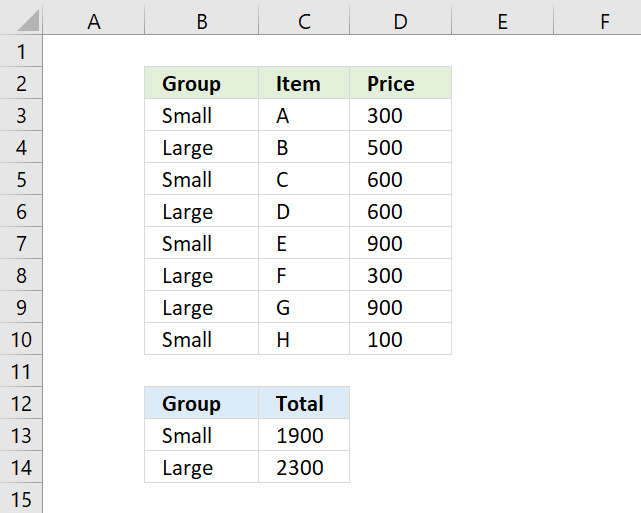 I have 57 sheets many of which are linked together by formulas, I need to get numbers from one sheet (A) into another sheet (B). 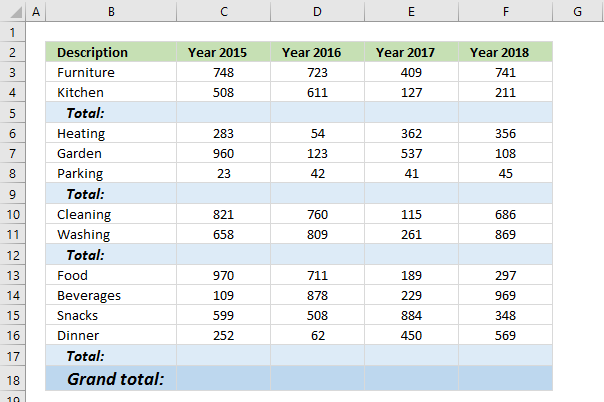 I need excel to search through the dates in sheet A to find all the data for the date that is selected on sheet B.
then I need it to search in sheet A threw the data for that specific date and select and sum all the data that is catagorised as ROM and put the total in the Cell in Sheet B called ROM Tonnage. 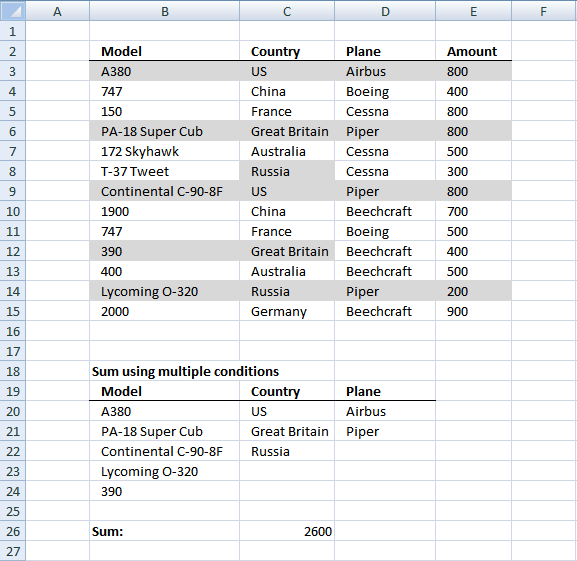 I highly recommend a pivot table for this task if you have lots of data to work with. 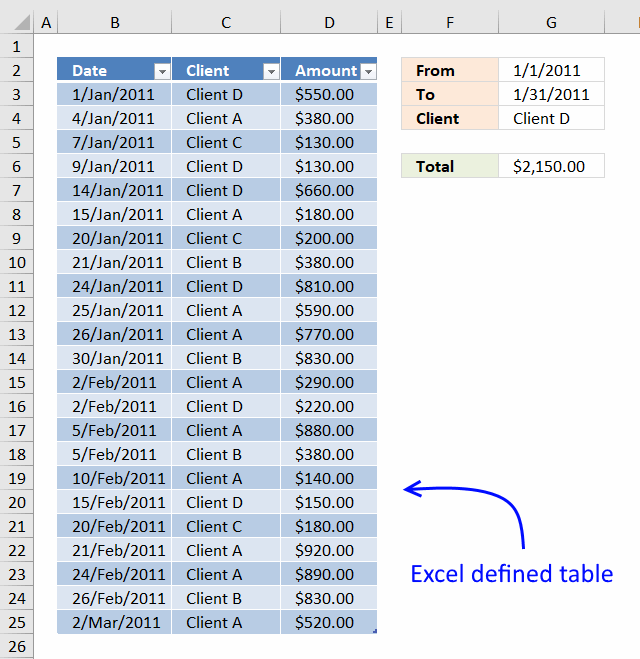 It is incredibly fast and easy to work with, however, this article demonstrates a formula. 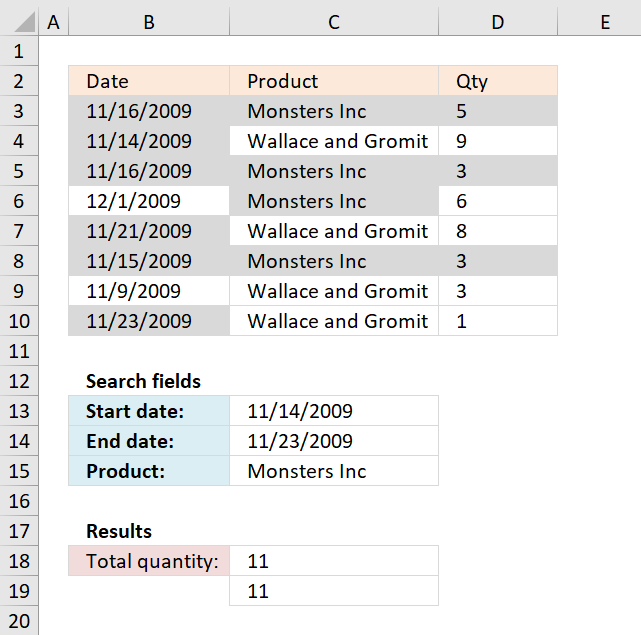 The SUMIFS function lets you add numbers based on multiple conditions and returns a total, it was introduced in Excel 2007. 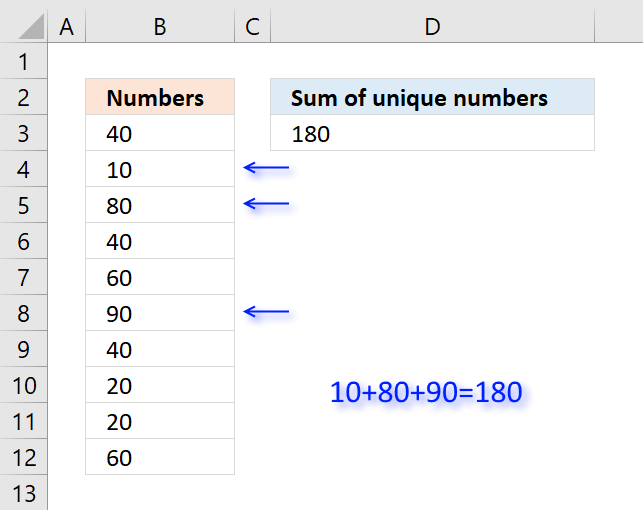 If you own an earlier version than 2007 then see the formula below. 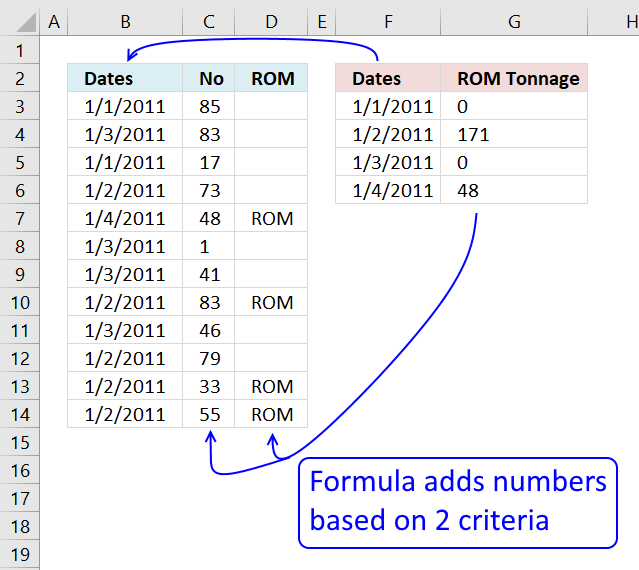 The SUMPRODUCT function is incredibly useful and easy to use, all conditions are shown in formula above. and returns 0 in cell C3. I'm in a similar situation as the example above, but I have three sheets and three conditions. Sheet1 has three columns: Site, Quarter, Boxes; Sheet2 has two columns: Site, Designation; and Sheet 3 has three columns: Designation, Quarter, Boxes. 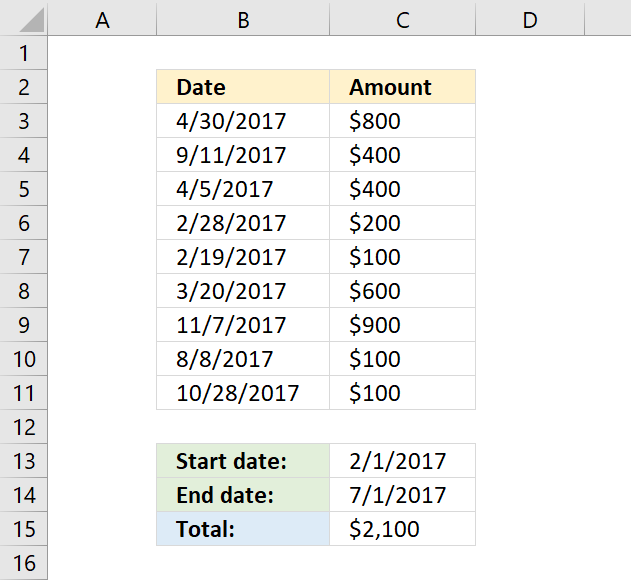 I want to sum the last column (boxes) in Sheet1 to the last column(boxes) in Sheet3 based on criteria in all three sheets. 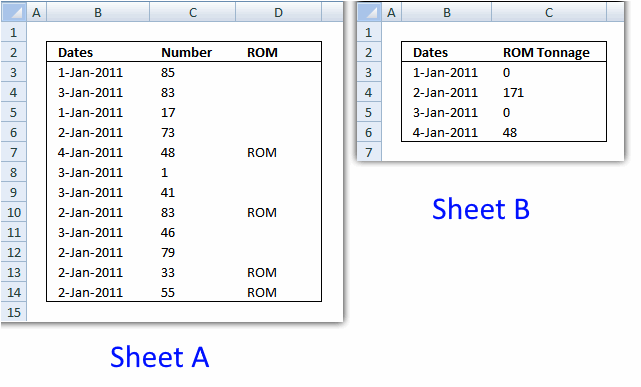 The common links between the sheets are Sheet1-Sheet2: Site, Sheet2-Sheet3: Designation, Sheet1-Sheet3: Quarter. I having difficulty getting it to sum only facilities with a certain Designation for a given Quarter. 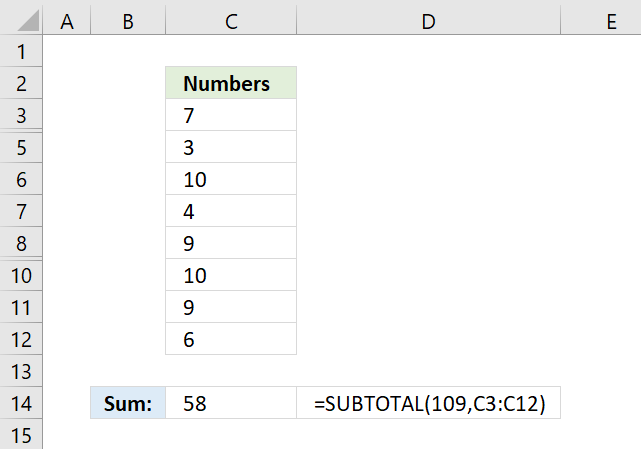 I am trying to use SUMIFS but am not sure if this is the appropriate formula. Any thoughts on how I can make this work?